Nice You can always reply to your own thread to keep it all in one place. Thanks Martin, will do so in future. Was that bridge part of the route? 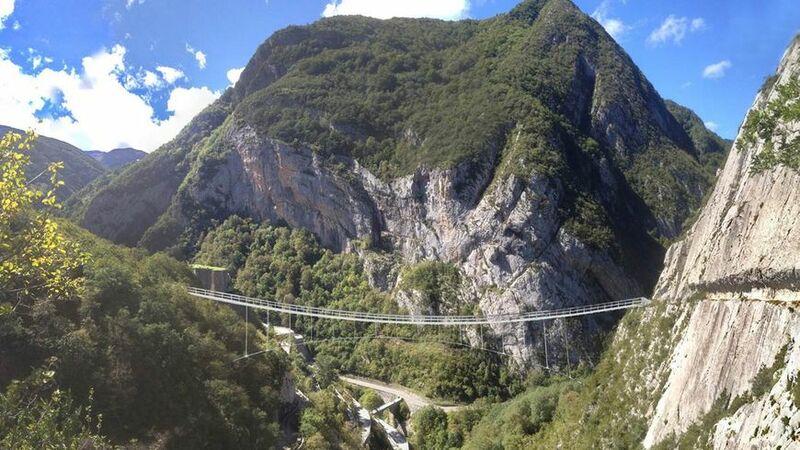 Yes, the route detoured from the GR10 slightly to take in the bridge. Reasonable paths that have been followed for miles suddenly disappear and become scrambles along the sides of mountains with significant drops without warning. You must have a pretty good head for heights. First 3 pics are of the Chemin de Mature , a track cut by hand in 1772 into the rock face. 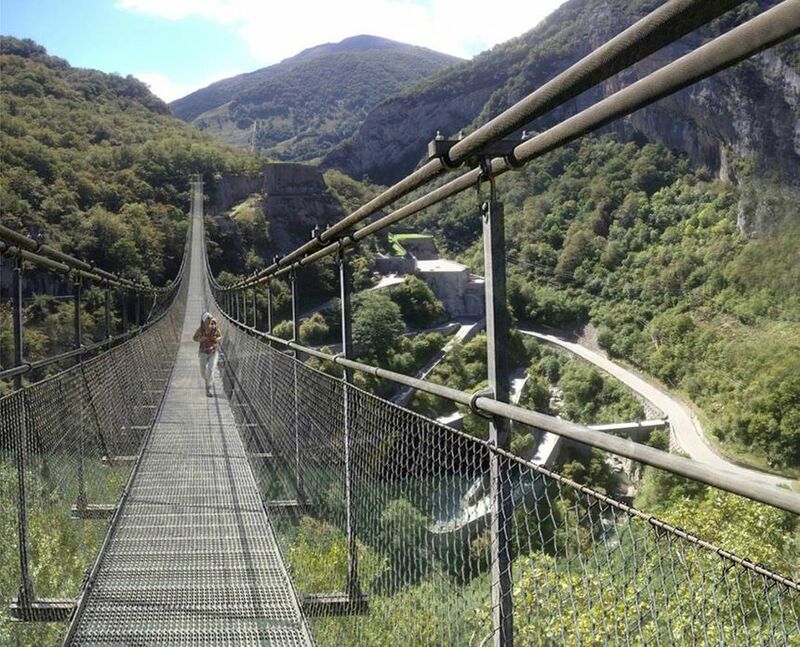 It is 200 metres above the River Aspe. Not as bad as it looks & I'm someone who does't like being near a sheer drop unless tied on. Just watch out for tripping over climbers gear! The rocks look rather splendid. Can't help look at those pics and wonder if I could manage it. Picture 3 looks terrifying but as Ross says - 'not as bad as it looks'.....well maybe........... the path does look 'reasonably' wide in pic 2. I was looking for a picture of the view from that bridge...just to give me even more wibbles. But this is a different bridge isn't it. Ive got a few more Natos on the way. I couldnt resist a good Black Friday sale. I will post more pics when they arrive.